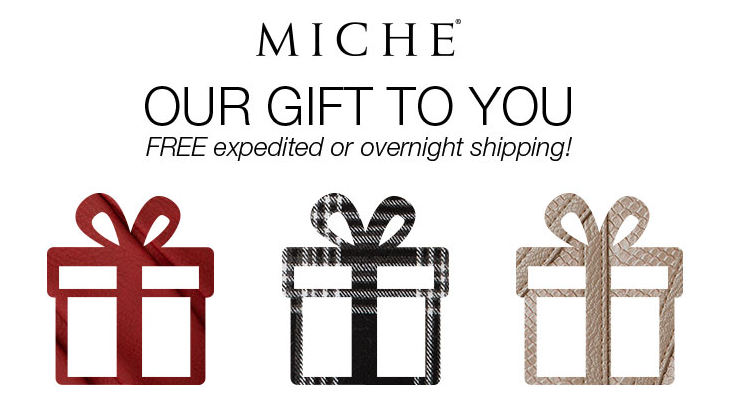 Miche holiday shipping deadlines! | Sophisticated Diva ~ A.K.A. Along came Polly! Miss your chance to get her Miche this Christmas?? NEW Miche e gift card now available! !